Google isn't up to the task when it comes to serious research, and though your patrons and students have heard of the "invisible," or "deep" Web, they have no idea how to tap into it. You need practical tools and strategies for teaching them about the Web sources and specialized databases they will never find using everyday search engines. This book will show you in simple, nontechnical terms how to integrate the invisible Web into teaching opportunities wherever they occur: in a one-on-one "teaching moment" at the reference desk, or in a formal course. Estimated at 500 times the size of the visible Web, the invisible Web and the search skills needed to plumb its depths should be a part of every information literacy and research skills course. With this book you get expert teaching tips and scripts for informal instruction, plus model activities and assignments for the classroom. Statistics and summaries of relevant research will help you combat myths like "Searching is Easy," or "Everything Important is Free." Read this book too, to find out how the best deep Web search tools, including CompletePlanet, Closer Look, and the Librarian's Internet Index, are evolving and what it all means for your library's future electronic collection development plans. "This title provides a valuable framework for examining deep versus surface web searching … all libraries could benefit from becoming familiar with the concepts presented in this slim but useful volume." "The book addresses an important problem in the use of currently general purposed on-line search engines ... offers some good advice and suggestions on how to search information information in education sectors ... informative, easy to read, and useful..."
"This creditable text is a stimulating exploration of ways to teach Invisible Web research and is highly recommended for all professionals." 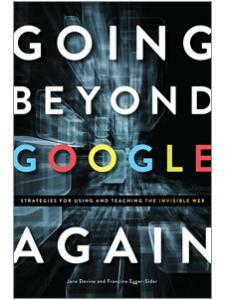 "Going Beyond Google stands out in this crowd, as it is directly relevant to those who teach searching skills to others ... 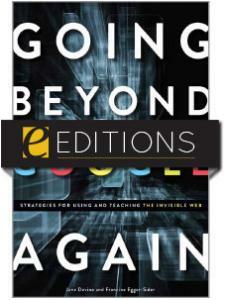 Going Beyond Google is concise and well written ... would be a useful resource to those who teach beginning searchers [and] have broad research needs..."
"This is a book that will remain near this reviewer's desk for the next semester or two .... it will serve admirably as an introduction to the topic of effective Web searching and as a ready source of ideas to use in improving classroom visits." "If you have not had a major professional development experience in this type of searching and use with kids and teens, then this book is for you ... 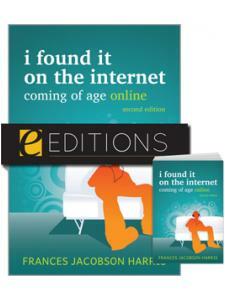 If as a professional information specialist you do not have twenty techniques at your finger tips for searching the invisible web or really do not know what that is, then take a course or read this book." 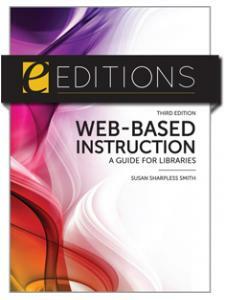 "Authors Devine and Egger-Sider ... provide a thorough introduction to the concept of the Invisible Web and an extensive discussion of the best ways to teach students how to understand and search the too-often untapped resources therein." "A notably well-illustrated book ... 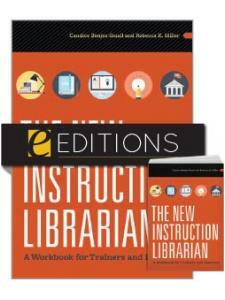 I highly recommend this title to all libraries and especially to instructional and reference librarians." "Packed with useful facts, figures, and websites, and chapters are well-supported by the literature. It's straightforward, practical and to the point; unfussy and well illustrated ... An excellent introduction to the Invisible Web." "Timely and enjoyable ... a useful source of information on how deep web search tools ... are evolving and what that means for libraries' electronic collection development plans." "Remarkably well-researched ... well articulated, densely packed, and very well organized ... provides lots of structure for course instructors to use in the classroom. 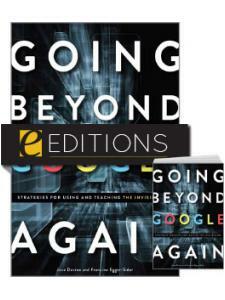 Plus, the authors are very fluent and very current in the subject matter."